Williams Advanced Engineering yesterday played host to a media event that saw the first public demonstration of a sodium-ion powered vehicle. Developed by British battery start-up firm Faradion in collaboration with Williams Advanced Engineering and Oxford University, this technology was demonstrated in an e-bike application as a proof-of-concept to showcase the capabilities of this new type of battery chemistry. The project to demonstrate sodium-ion battery technology has been part-funded by Innovate UK, the UK’s innovation agency in its latest competition for ‘disruptive technologies in low carbon vehicles’. 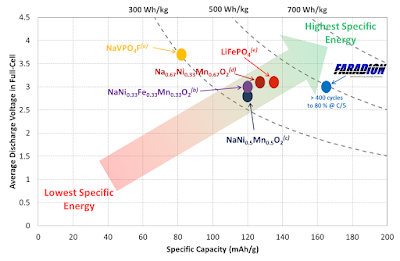 Although lithium-ion batteries are currently the predominant technology in electric and hybrid vehicles, as well as energy storage applications, sodium-ion has the potential to offer cost, safety and sourcing benefits. 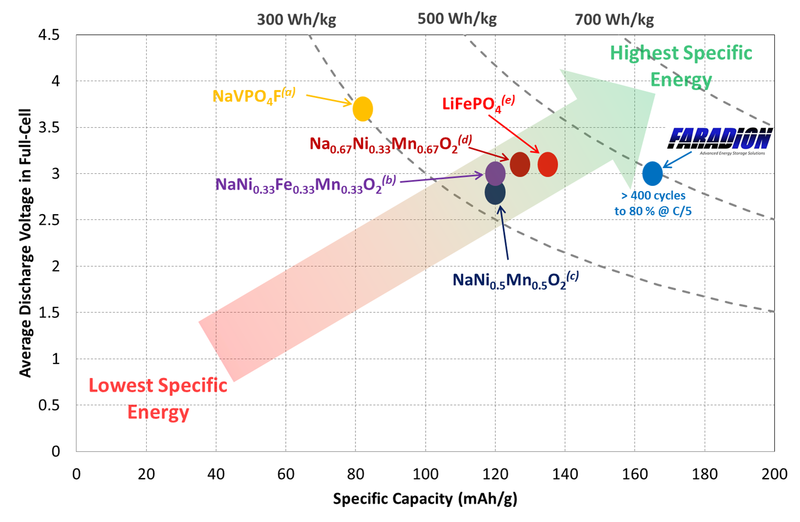 The base materials required for sodium-ion batteries are more easily sourced than those needed for lithium-ion batteries, which are only found in a limited number of markets around the world. Sodium salts used in sodium-ion batteries can be made from common salt, which is more abundant than lithium salt, and also available within the UK, providing possibilities for a British battery supply chain. 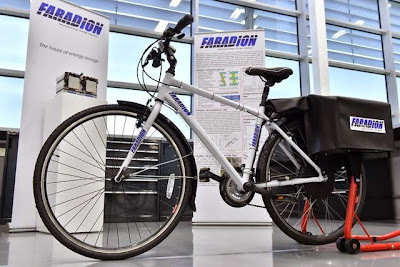 As a proof-of-concept, the cells for the e-bike have been manufactured to be larger than necessary, which helps to avoid unnecessary costs and lengthy manufacturing processes at this early stage. When optimised, the cells will be comparable in size to lithium-ion battery packs already on the market. As such, there is potential to exploit the technology for use in a wide range of electric and hybrid vehicles, as well as energy storage applications. 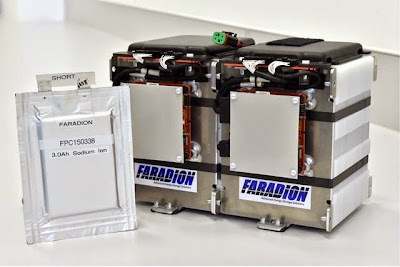 The e-bike battery pack is made up of four 12-cell modules that were designed and manufactured by Williams Advanced Engineering and controlled by a Williams designed battery management system. Williams is a proven leader in the design and manufacture of battery energy storage technology, having developed batteries for the Formula E electric racing series, Jaguar C-X75 hybrid supercar, and the Kinetic Energy Recovery Systems (KERS) that helped power the company’s Formula One racing cars from 2011-2013. Oxford University’s expertise has been used to maximise battery life and it is expected that as well as comparable performance, sodium-ion cells can offer a comparable lifetime to lithium-ion products.